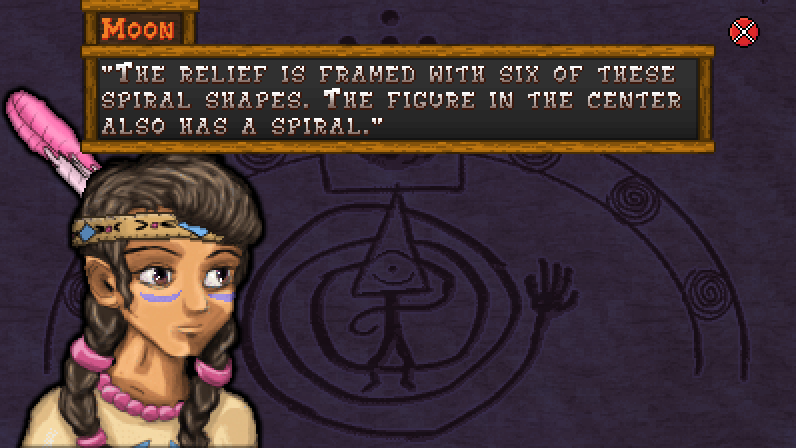 One of my favorite things about video games are the mysteries left unsolved sometimes. Before Game Theory was making a dozen videos theorizing about the hidden lore of Five Nights of Freddy’s I was theorizing about the hidden meanings in Silent Hill 2. 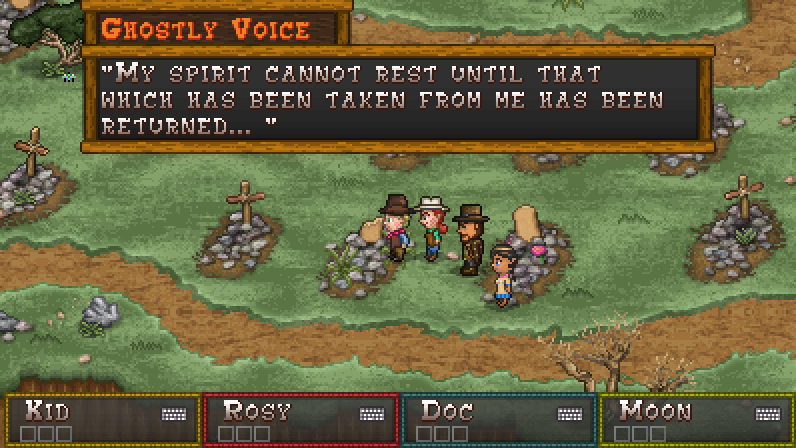 So I wanted to make sure there were a lot of interesting mysteries teased in Boot Hill Bounties as well. Sometimes you can say more with a mystery than by explicitly explaining something. And while the main story is pretty straight forward, there are tons of hidden mysteries that the most observant player may pick up on. I also love Easter Eggs in games. 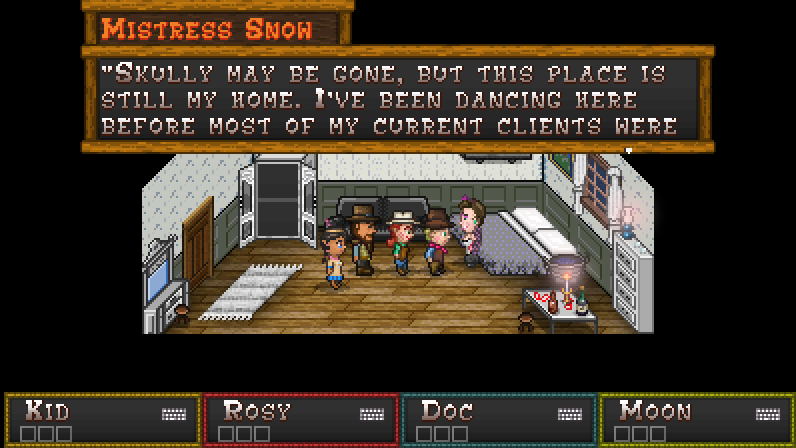 One thing I am most proud of in Boot Hill Bounties is how every detail in the game is packed with world-building lore that adds that much more personality to Bronco County. Easter Eggs are more subtle and often hidden details that most players will miss. Sometimes the Easter Eggs and Mysteries blend together, and so I call them “Mystery Eggs.” Unfortunately, I can’t talk about any Mystery Eggs here, lest they unbecome mysterious and easter egg-y. 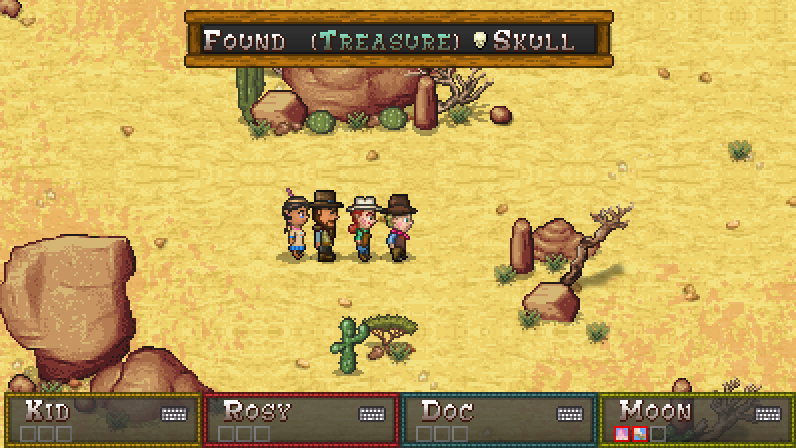 But I do want players to know that if you like stumbling across such things in games, then you will be delighted with what you find in Boot Hill Bounties. I hope some of the Mystery Eggs in the game will spark at least a few spicy speculations on online forums.